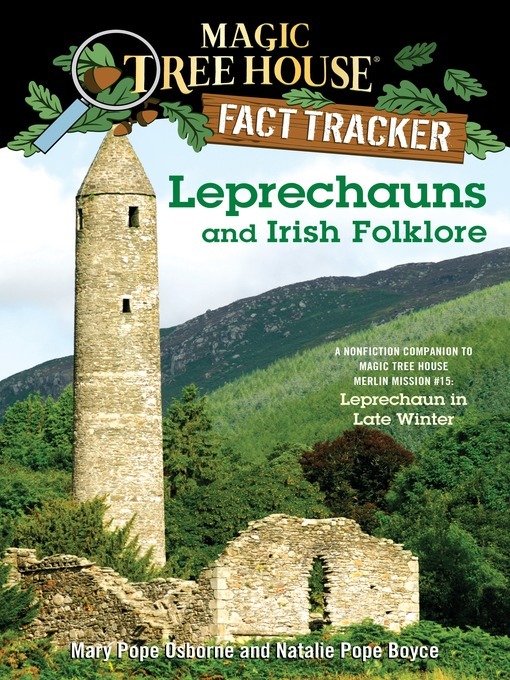 When Jack and Annie got back from their adventure in Magic Tree House Merlin Mission #15: Leprechaun in Late Winter, they had lots of questions. What are leprechauns? How do we know many of the old Irish stories? How do fairies spend their time? Who speaks the Irish language? Find out the answers to these questions and more as Jack and Annie track the facts.